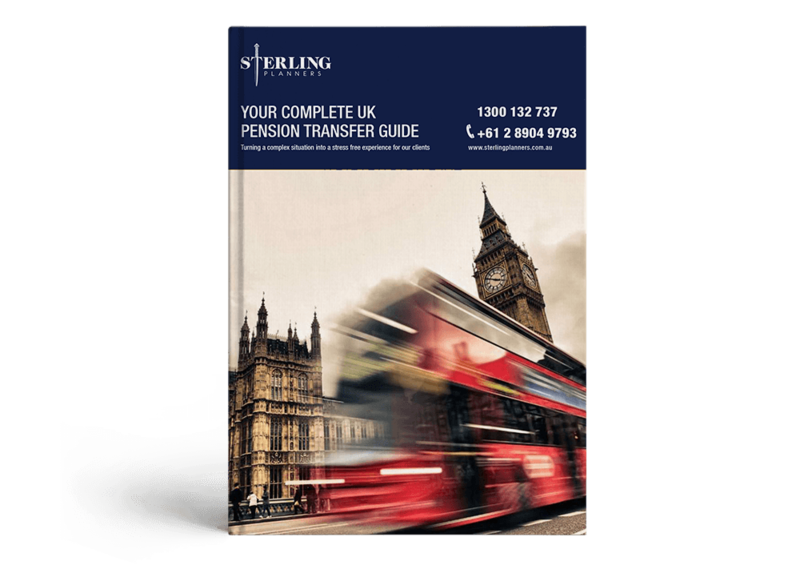 In April 2015, the ATO made a new interpretive ruling, ‘clarifying’ how growth and any potential taxes on UK pension transfers are to be calculated (differing from previous ATO private rulings on this matter). The previous ruling did provide a benefit for clients who had been resident in Australia for many years and where the exchange rates worked in their favour. The new ruling will equally provide benefits for some clients depending on their individual circumstances. Make sure you get the most up to date, expert advice by going to a QROPS specialist like Sterling Planners. Many professionals (such as accountants and financial planners) offer to perform UK pension transfers, however, they are unlikely to be familiar with the latest ATO rulings and QROPS regulations (which are constantly changing) unless they execute pension transfers every month. a) If you have just arrived in Australia (and intend to stay permanently), you have a 6 month tax free window in which to transfer your pension. b) After the first 6 months, any growth on your UK fund is subject to Australian tax from the date of your Australian residency to the date of transfer. 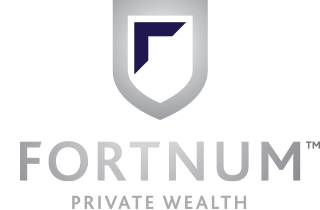 b) We can assist you in calculating the tax, ensuring compliance with all the latest tax regulations and rulings so as to optimise your tax payable and avoid any penalties. To engage Sterling Planners’ services – including an in depth assessment of any potential tax on your transfer – please call us on 1300 132 737 to ensure that you are eligible to transfer your pension under current regulations and if so, we will send you our Letter of Engagement and Letter of Authority forms to begin the process.